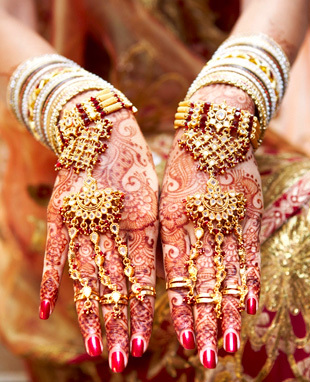 Indians love gold as in investment, but it has disadvantages to including: 1) Gold Jewellery – may not be the best investment. In this you lose in service tax and making charges; 2) Gold Coins – again you lose in buying and then reselling due to brokerage commissions. Also, banks do not always buyback the gold coins and bars sold.3) Gold ETFs can be expensive and there can be heavy fees; 4) There is no regular income, it is passive; 5) Storaging gold has its risks; 6) No Liquidity meaning cannot be easily be used; and finally 7) Price vary by international markets. In total, one should long and hard as to why one is buying gold for personal use or investment, and if investment will one really make money.